This book is designed to guide you through the process of running a special event, step by step. 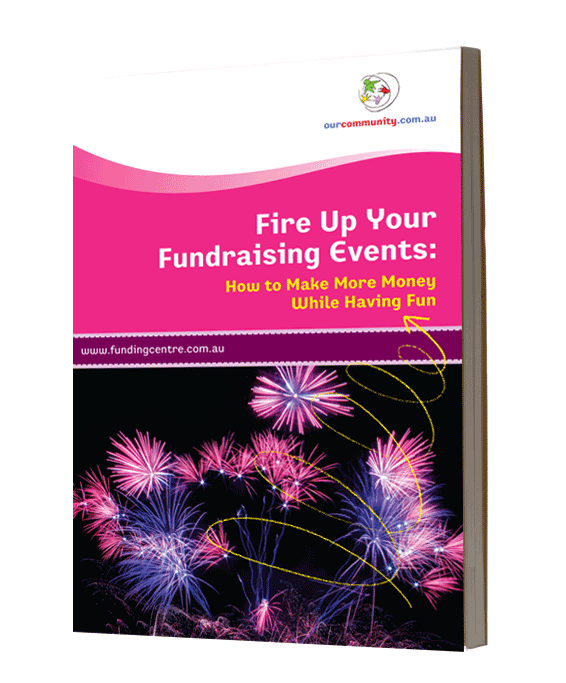 Drawing on the experience of professional event planners, teachers, parents and community fundraising experts, we've pulled together all the tools you'll need to pull off fantastic event. The guide includes a set of online templates you will need to successfully manage your event and planning.